Send something different! 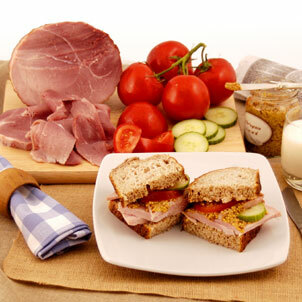 Smoked ham is particularly good to send as a Christmas present or for any occasion. Be known as the friend or relative, or kindly boss who sends ham!